Ecochoice are specialist suppliers of certified durable timbers for external works. If you are looking for a material that is truly renewable, strong yet light, natural and recyclable but that will last you for many years, even in direct ground and water contact, we can help you. You can count on our quick service to locate and deliver sawn or machined timber components from the largest stocks of certified species available in the market – while worldwide FSC® certified timber producers also count on us as a partner to promote the sheer variety and complexity of their operation to the appropriate channels in the UK market. 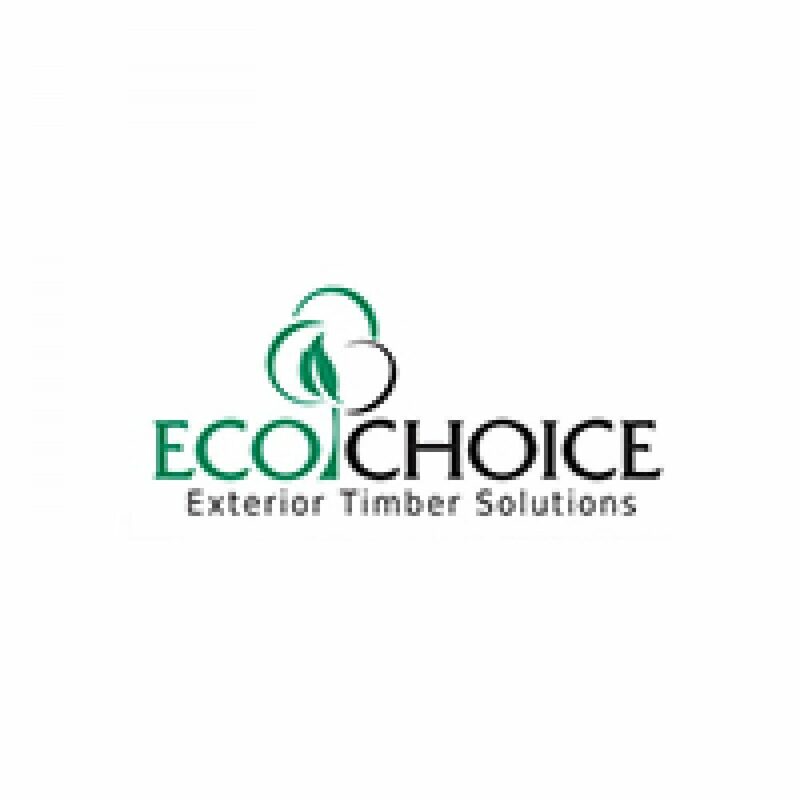 You will find our timbers in a great range of external projects – from heavy harbour fenders to delicate cladding – with end clients satisfied by using a product with an unmatched combination of physical, environmental and aesthetical performance.